Everyone who had the good fortune to take classes from Dr. Anderson remembers those special moments when he would recite poetry. Although we could seldom prevail upon him to recite, there is something extraordinary about his voice and poetic sensibility. Leslie Rhea Lewis did the beautiful illustrations for the book and the CD. 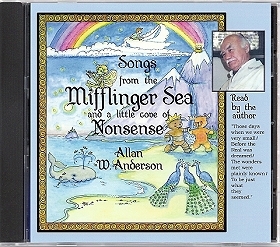 All of the poems from the book are included on the CD, as are Dr. Anderson's chuckles and comments here and there. Total recording time is about 40 minutes. 1. Please DO NOT include a credit card number in your email, it is not safe to do so! 2. Please indicate the number of CDs you wish to purchase and provide your shipping information. 3. If you have a special shipping request, e.g. for expedited shipping, just let us know and we will do our best to accommodate. 4. We will determine the exact shipping cost and applicable tax and send email advising you of the total. 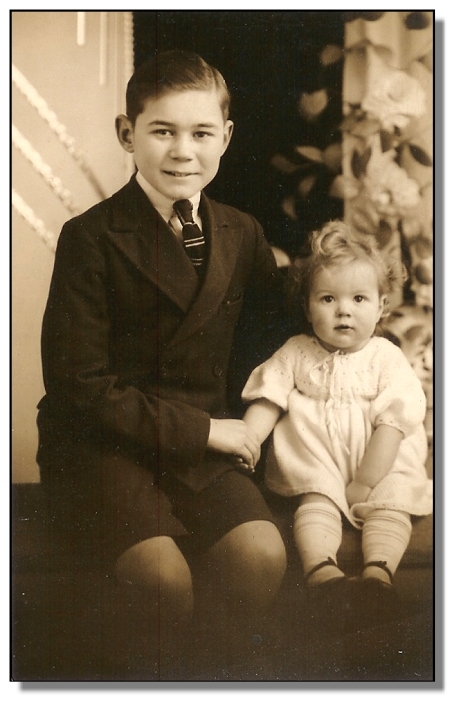 We will also send a PayPal invoice which you can use to make a secure on-line payment. Note that you do not need a PayPal account to make a secure on-line payment with their service. If you prefer to send a check we will give you the mailing address, just let us know. 5. Usually I can ship within one business day of receiving payment, I will notify you if there will be a shipping delay. Resellers: please contact us for wholesale ordering information.